Born and still raised in the South Downs – or in her words: “an Enid Blyton village, with a Co-Op” – Maisie Peters has written music for as long as she can remember…and even felt bold enough to enter the Guardian’s Short Story competition aged 9, with an admittedly terrible submission. It was this voracious appetite for fiction that first offered Maisie a window into alternate realities, in which making music professionally may also be reachable. From F Scott Fitzgerald and Donna Tartt came a love for sometimes bittersweet, sometimes bolshy storyteller-pop, with early influences on her music ranging from Carly Rae Jepson and Lorde to the strong female figures in Maisie’s own life (her mother, her polar-opposite twin sister). 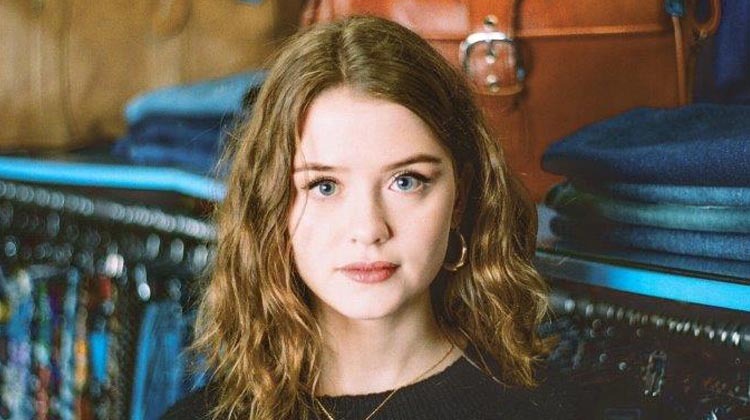 Currently exploring new sounds at a pace befitting a child of the Internet, Maisie Peters’ early material tackle the changing outside world her generation must now navigate, whilst unknowingly offering a bright musical hope for its future. Meet British Pop’s next Bright Young Thing.